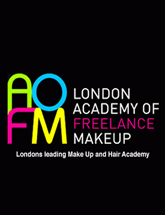 AFWL 2012 partners with L'Oréal MIZANI to bring the best in fashion and beauty together. The best in hair and fashion will come together in Spitalfields Market 3rd and 4th August to celebrate the finest of Afro-inspired style. L'Oréal luxury hair range MIZANI has officially partnered with Africa Fashion Week London 2012 for London's most prestigious fashion event of the summer. The range centers around premium hair care products specially formulated for Afro-Caribbean and mixed race women, and will be bringing beauty to our catwalk. 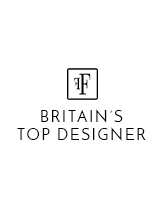 Tumi Soyinka, MIZANI Product Manager says "We are incredibly pleased to be involved in such a fantastic event that the mission of placing fresh, innovative African inspired designers at the forefront. 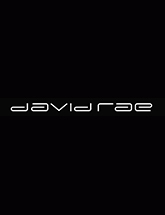 We believe beauty and innovation should be in balance, so our ethos is ideal for this partnership". Ronke Ademiluyi, Africa Fashion Week London founders said: "It's fantastic to have such an amazing brand on board with our event this year. This is but one of the exciting developments we are unraveling ahead of the show". MIZANI will be styling the hair for all models throughout the event. 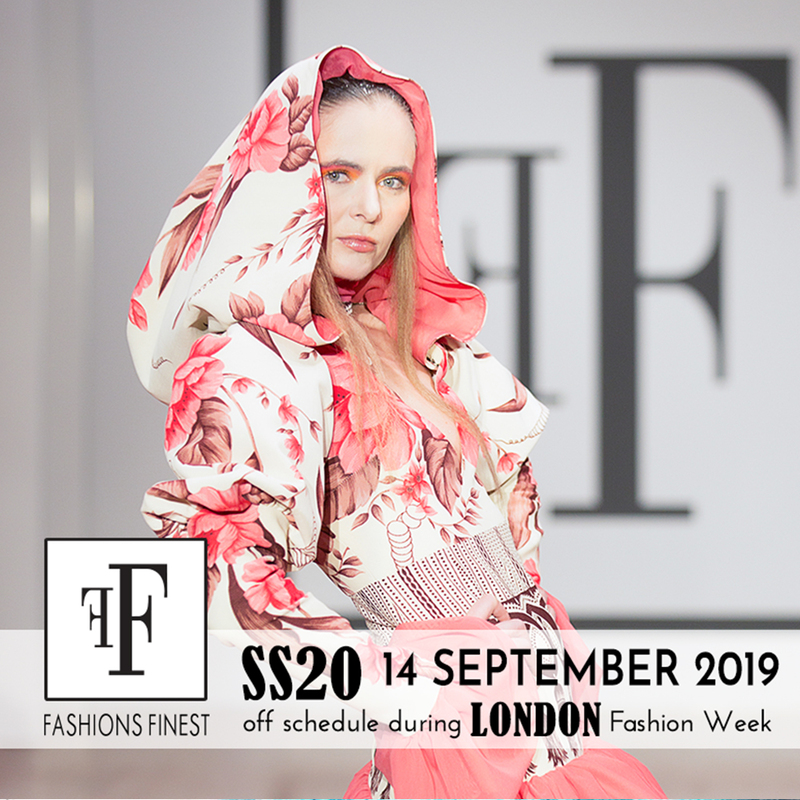 Africa Fashion Week London aims to make a statement in the fashion industry by providing a platform for emerging and seasoned designers to showcase their African inspired collections. The annual event debuted in 2011 and welcomed 4,700 visitors. 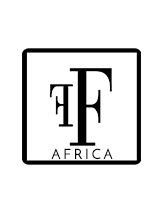 Created by Ronke Ademiluyi CEO, AFWL aims to be the single, biggest African fashion event in the UK.